Otherwise, no real farmers were turned down. The deadline to apply was by the start of March. Alabama Attorney General Steve Marshall has updated a public notice on the legal status of cannabidiol because of a provision in the farm bill that received final passage today in Congress. 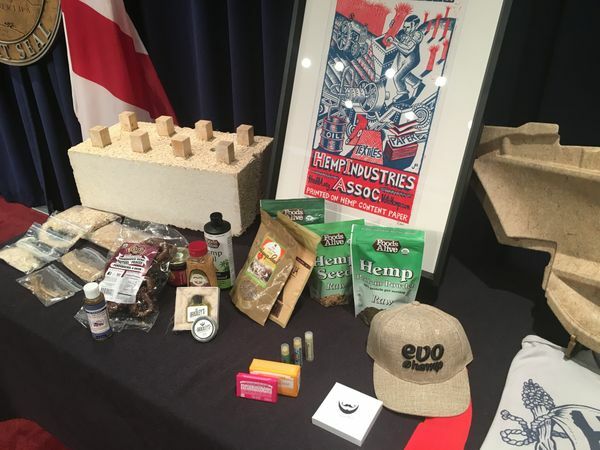 The farm bill legalizes industrial hemp beyond pilot programs that Congress authorized in 2014. 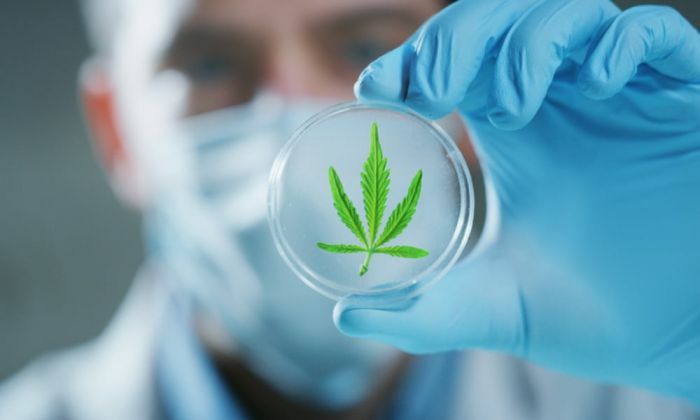 Marshall’s office said that means cannabidiol derived from hemp and containing no more than than 0.3 percent THC is legal to produce, sell and possess in Alabama. Alabama Govenor Kay Ivey passing a law legalizing recreational and medical marijuana in the state is false. There is no truth to the report that the state of Alabama would be allowing the use of recreational and medical marijuana. Alabama has some of the harshest marijuana penalties in the country. Possession of even a single joint is punishable by up to a year of incarceration. It is clear these laws have not been successful, and new evidence shows that Alabama’s laws are not being evenly enforced. A number of efforts are under way in Alabama, pushing to legalize the use of marijuana. Believe it or not, a lot of people say they are for marijuana legalization in the state. According to the marijuana policy project, a nonprofit in Alabama, our state has some of the harshest marijuana penalties in the country. Possession of a single joint is punishable, by up to a year in prison. Early this year, Representative Patricia Todd filed House Bill 269, to eliminate criminal penalties for first offense possession of under an ounce of marijuana. Folks in Alabama said they are hopeful, but they believe the state will be one of the last to change marijuana laws. For marijuana to be legalized in Alabama - whether for medical or recreational use - it must begin with the state legislature. And that's pretty much the end of the conversation because that conversation isn't taking place these days. "There's not been any talk here about, any serious conversations about it," said state Rep. Anthony Daniels, D-Huntsville, and House minority leader. "I've heard more from constituents on this issue than legislators. There's nobody really leading that fight." AL.com this week spoke with seven lawmakers - both Republicans and Democrats - and that sampling indicated there was virtually no movement in legalizing marijuana. "I smoke cannabis on a daily basis for my pain," said Janice Rushing, president of the Oklevueha Native American Church of Inner Light in Alabama. "If I did not, I'd be on pain pills." United States Attorney General Jeff Sessions has harsh words for the use of marijuana. He wrote the criticism into a prepared speech for law enforcement officers in Richmond, Virginia. In the speech, Sessions describes marijuana as "only slightly less awful" than heroin. After the speech he told reporters "medical marijuana has been hyped--maybe too much". Dustin Chandler of Hoover calls the attorney general's comments disappointing. Chandler's daughter, Carly, was born with a neurological disorder. In 2014, Carly's Law was passed in Alabama, allowing similar patients to access cannabidiol oil through UAB.